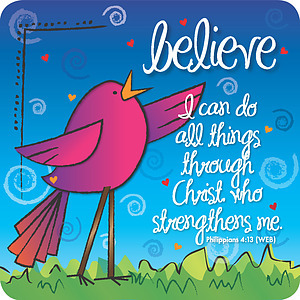 With a bright and playful design, this encouraging coaster is a fun addition to you coffee-table, surface, or desk. A 95 x 95 mm cork coaster. 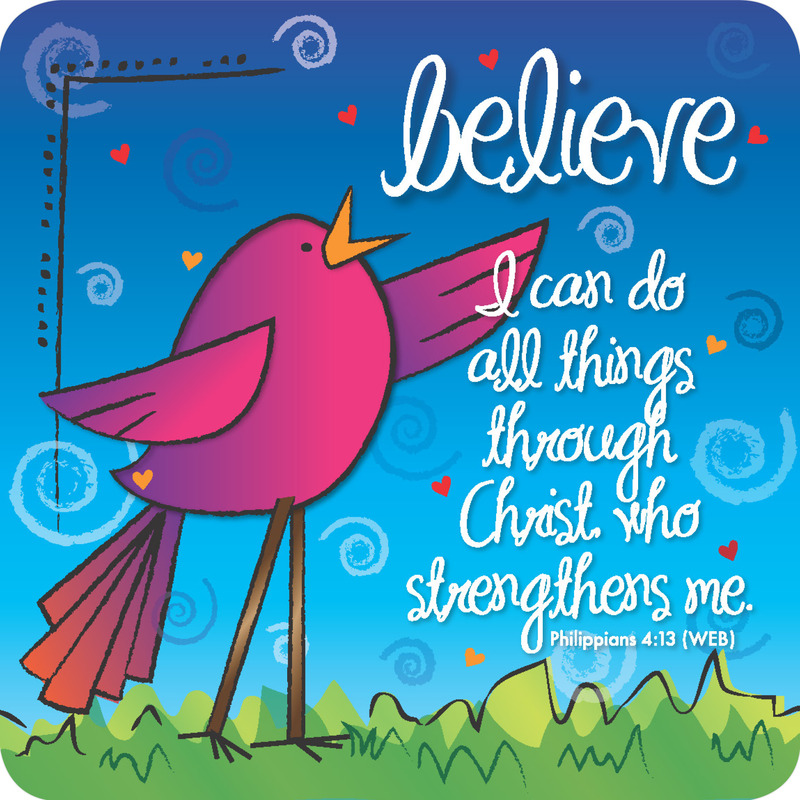 Believe Coaster by Just Cards was published by Just Cards in June 2017 and is our 789th best seller. The ISBN for Believe Coaster is 5060427974075. Got a question? No problem! Just click here to ask us about Believe Coaster.